Cyclists looking to deter thieves from riding off on their beloved bike, might be interested in a new security device which has been created in the form of the RFID Bikealarm. 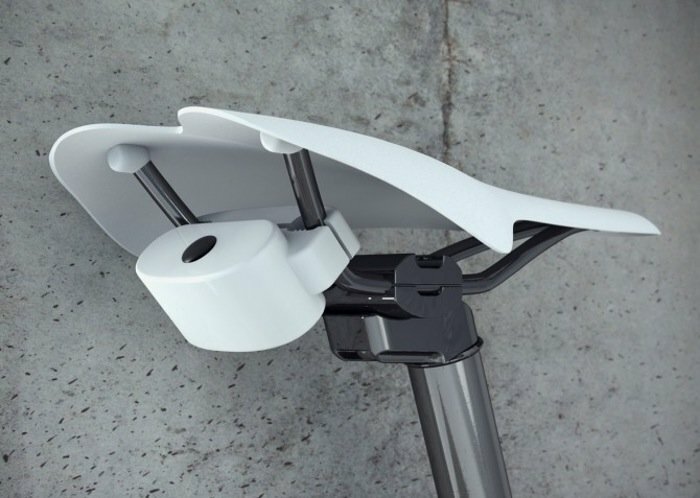 The RFID Bikealarm features 120dB alarm which will sound whenever it detects movement and has been designed by Dennis Siegel to attach to your saddle as in the picture below. Watch the video after the jump to see the RFID Bikealarm in action. Currently the RFID Bikealarm is in its prototype development stage and is using RFID rather than Bluetooth to keep the costs down during development. The prototype is also equipped with a lithium polymer battery that can be charged using a USB connection in just 2 hours and will provide a number of days use on a single charge. For more information on the new RFID Bikealarm jump over to the Dennis Siegel website for details.